The Holler production studio has been designed with one goal in mind: if you can imagine it, we have the tools to build it. 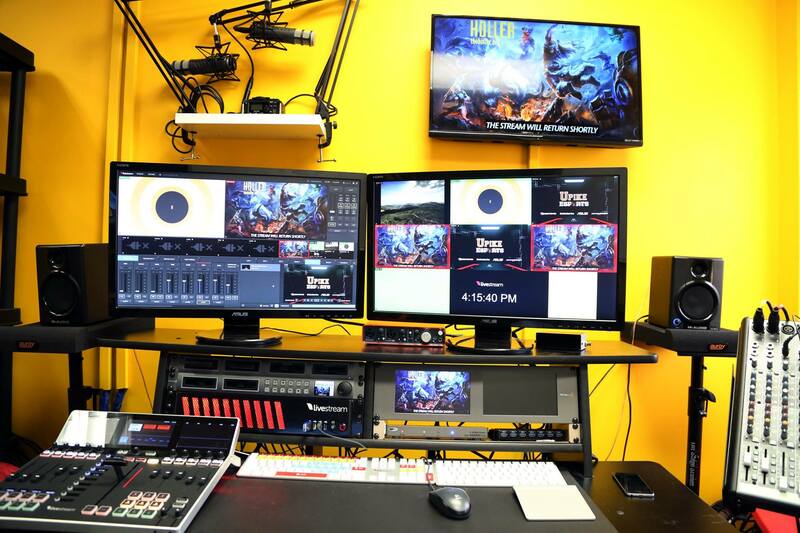 The facility is split between a studio room where teachers and show hosts interact with cameras and digital technology in front of a camera or microphone, and a control room used to record and produce multimedia products. There are also multiple workstations with all of the software needed for programming, design, and video editing and post production workflows. If you would like to come in and record a simple voiceover, we’ve got you covered. If you would like to schedule time to produce a seven-camera multimedia presentation with pre-recorded graphics and animated titles that would look at home in the middle of the Super Bowl broadcast, we’ve got you covered. 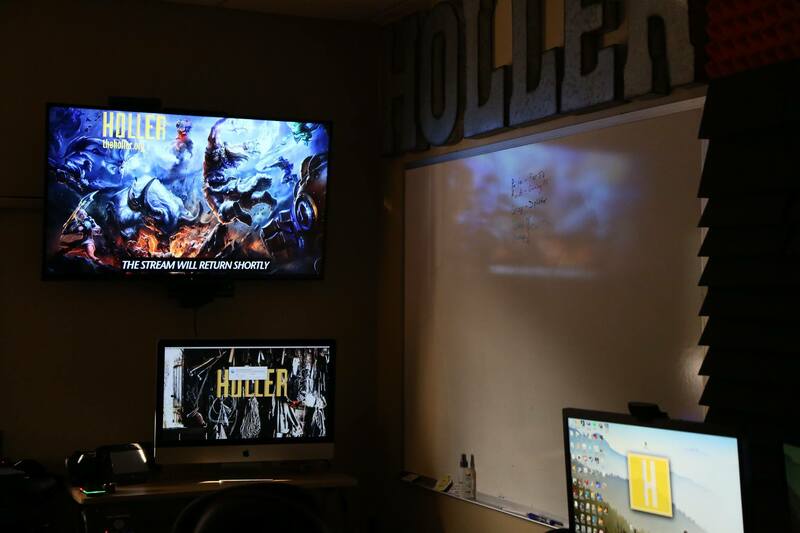 Multimedia production, flipped instructional videos, and high-quality podcasts can be intimidating but The Holler studio is designed to lessen the burden on media creation by providing tools and production services so teachers and content creators can spend more time focused on message and what students will need to succeed in the new world of digital education. The studio room offers six different video backdrops for your productions. The “Orange Wall” provides a clean background with a 50-inch flat screen television that can be pre-loaded with graphics or videos for your talk or presentation. The material on the screen can be controlled by you or by production assistants in the control room. 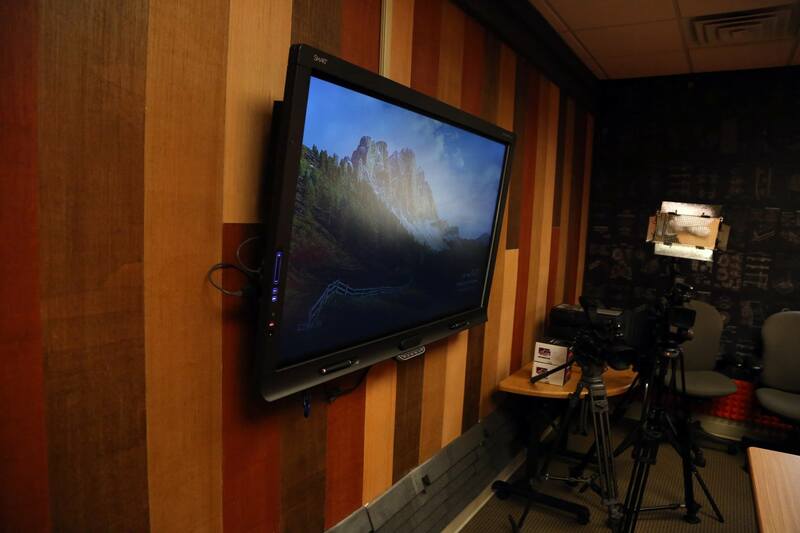 The “Wood Wall” features a more classic background, similar in style to the TED Talk stage, with a 60-inch SMART Board interactive touch panel. The SMART Board panel can be routed into our video production switcher to act as a live input: meaning we can cut to the full-screen graphics on display and not rely on pointing a camera at the screen to show your PowerPoint or Keynote presentation. The “Patent Wall” is made up of U.S. technology, gaming, and film patents that are wheat pasted (graffiti style) to the wall. The designs include Edison’s first lightbulb and film cameras, Atari video game joysticks, and if you look close enough you may find a few Star Wars and Lego references thrown in for fun. The “Space Invaders” wall is self-explanatory. In designing the studio we ended up with a few extra pieces of the soundproofing material from the orange wall and wanted to do something interesting with it. We decided to map out a pixel by pixel version of the classic Space Invaders game for a more playful video background choice. The “Chalkboard Wall” comes with a four foot wide Holler logo and the ability to write, draw, and express yourself with chalk to customize the backdrop for whatever you need. The sixth and final backdrop offers a green screen or color paper background for full customization within our studio space. This allows presenters to fully control every aspect of their video, drop it into new environments that correspond with the lessons or drop directly into their presentations to put a face to the information being delivered. The Holler Studio control room is wall-to-wall technology. We would have put in even more but we literally ran out of space. The centerpiece is a live streaming and video editing workstation consisting of a Livestream production switcher and Mac Pro editing computer with the Adobe Creative Cloud software suite. 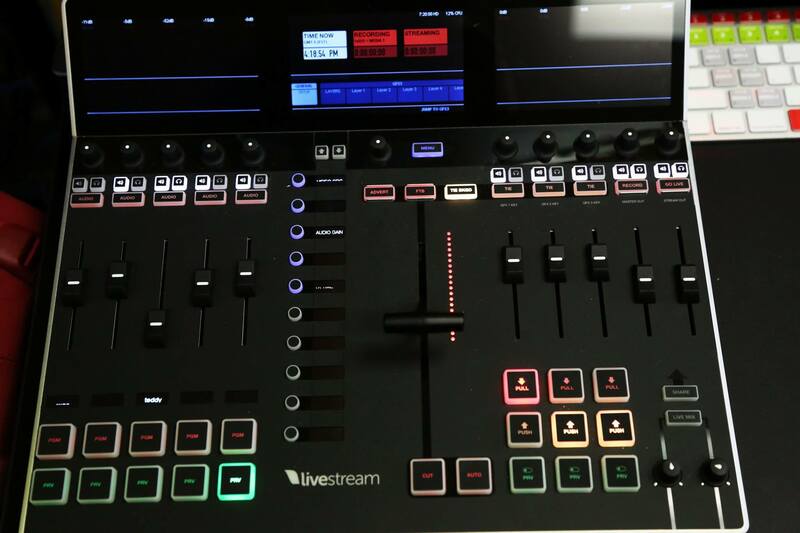 The Livestream production switcher has the ability to incorporate up to seven live camera inputs, with two coming in remotely from anywhere with adequate bandwidth to connect to our server. The switcher is equipped with three graphics channels and two media pools allowing for seamless cuts and edits between many different types of multimedia materials. The switcher also has live chroma keying (green screen capability) and a studio surface controller for a full newsroom-style production process, along with a 32-channel audio mixer. The productions are recorded in full HD onto solid state hard drives that can be immediately transferred to our Mac Pro editing station and exported to YouTube, Vimeo, and ultimately posted on The Holler. The switcher and studio have the ability to create a real-time linear workflow that translates to this: when you finish your presentation or lesson, the video is already uploading for your students or audience to access. The control room also consists of two custom built PCs with the full Adobe Creative Cloud suite, the UNITY game programming engine, Open Broadcaster software for Twitch streaming and SteelSeries Eye Trackers for vision science training and research from the Kentucky College of Optometry and UPIKE Esports program. Rounding out the control room space is an iMac with all of the above software and our console gaming wall with a 50-inch screen and a Sony PS4, XBOX One, and Wii U gaming system. The Holler is also a certified Nintendo game developer with a couple of projects in the works that we will be excited to share with you in the future. Possibly the most important aspect of the Holler studio – it is completely mobile. We can pack up our 11 cameras, audio gear, and portable Livestream production switchers and produce live shows from anywhere. The shows can be recorded in full HD and uploaded later or streamed live across the world with adequate bandwidth. 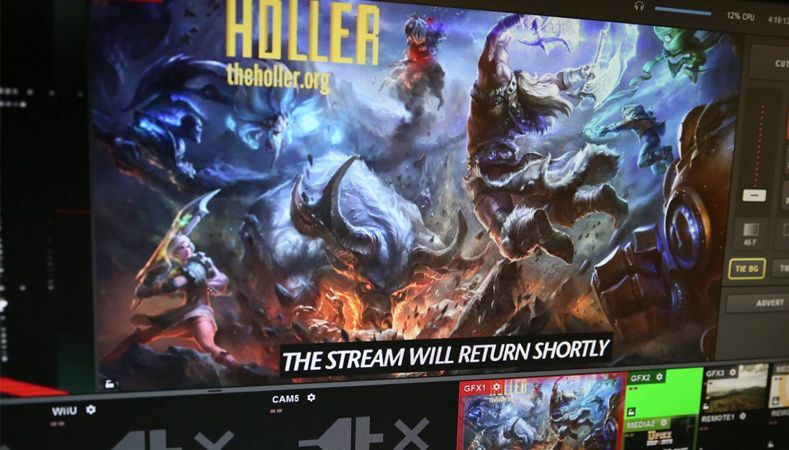 Live streams also allow for real-time text-based chat with viewers and producers through the Livestream platform. The Holler and the Appalachian Renaissance Initiative just completed one of the largest live stream broadcasts in Kentucky history with 10 locations live in HD, simultaneously, from the East Kentucky Expo Center in Pikeville, Ky. for the 2015 Promising Practices Summit. Soon, theHoller.org will feature an equipment list with an availability calendar and check-out procedures for schools within the ARI service region to use our cameras and multimedia production materials. Check back on The Holler for more information. 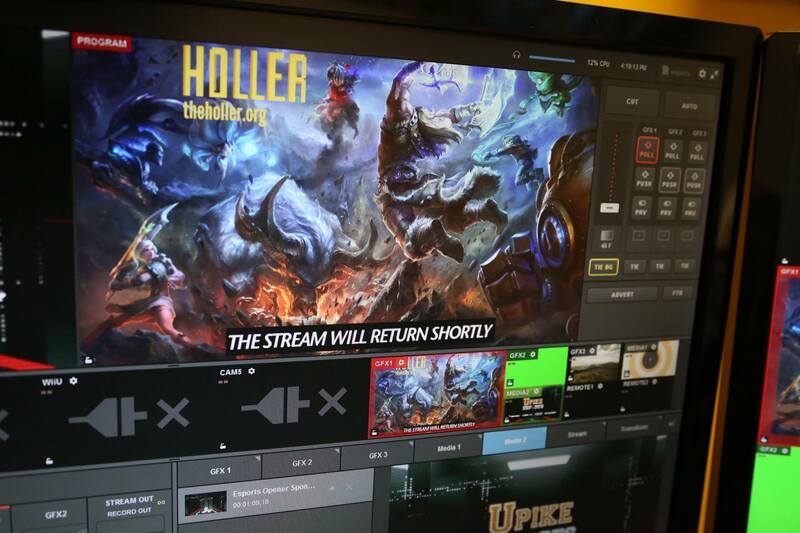 The full Livestream console at the Holler allows for more than seven live inputs and can publish video around the world. Using the Livestream production software, we can implement PowerPoint and Keynote presentations along with graphics and prerecorded video segments. The Wood Wall features an interactive SMART display that also serves as a video input in the Livestream production switcher. 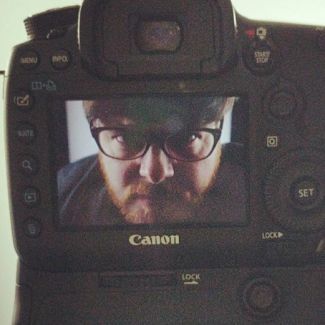 This means we do not have to rely on a camera pointed at the screen. The studio production board allows producers to easily adjust audio levels and switch between shots and inputs. The Holler studio has four full editing and creation stations in the Control Room with even more portable gear in the equipment room. 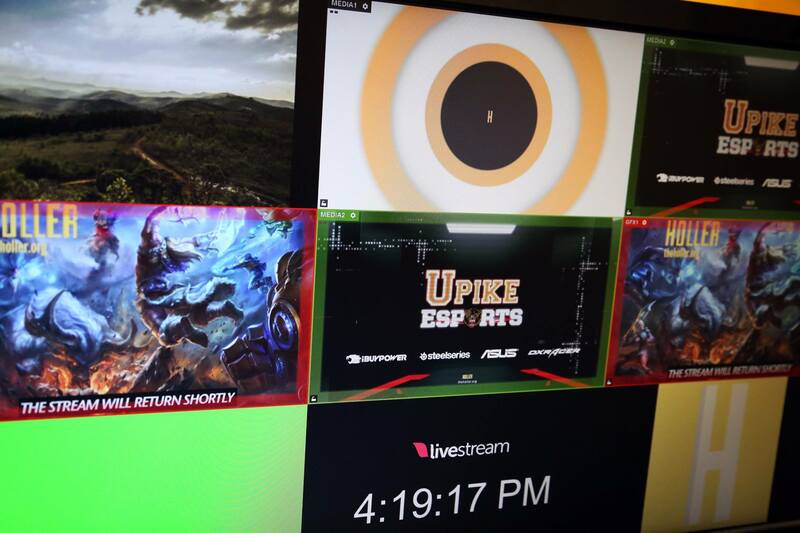 This is an example from a UPIKE Esports live broadcast streamed to Twitch.tv with full green screen chroma support. It’s dangerous to go alone … Take The Holler. 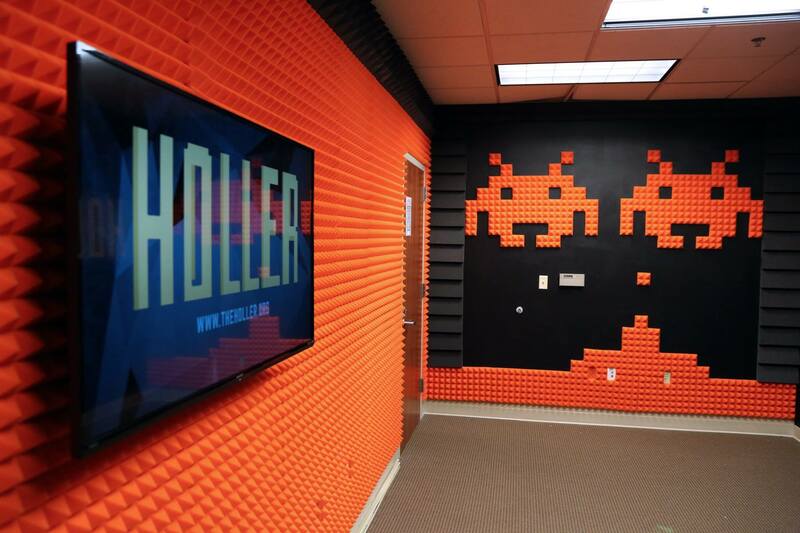 The Orange Wall and Space Invaders Wall make great backdrops for video production. 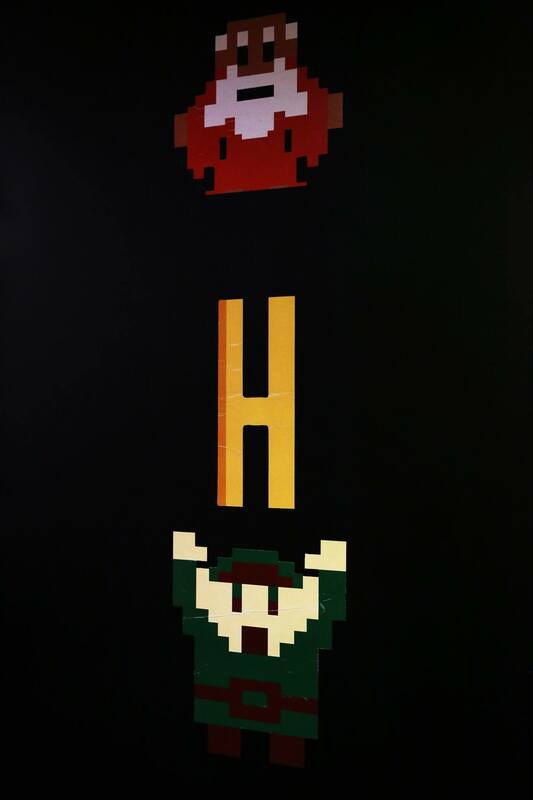 The console wall in the Control Room houses our XBOX One, PS4, and Wii U gaming consoles. 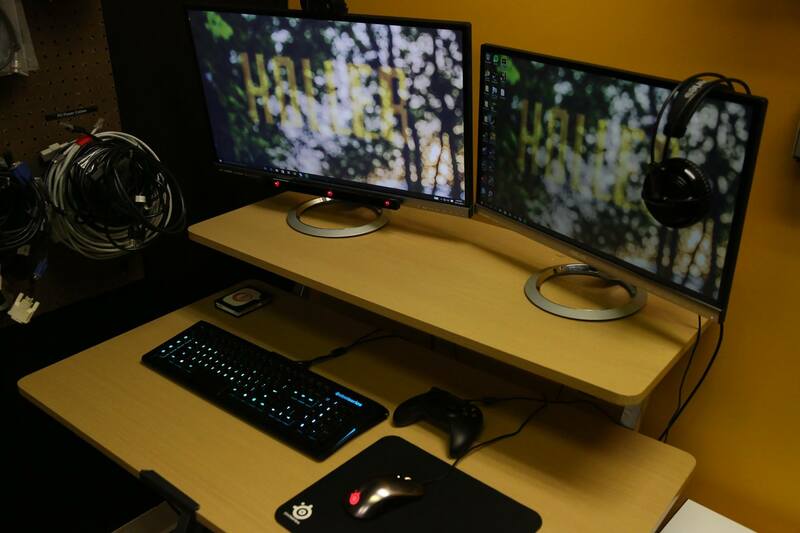 This is also where we test our own original game design and video editing projects. This entry was published on March 6, 2016 and was updated on June 21, 2017 / Bruce Parsons. Posted in Head of the Holler. Bookmark the permalink.